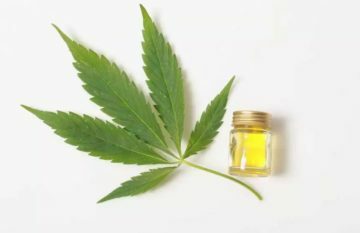 Unfortunately, a number of banks have refused to do business with marijuana companies, and most major credit card companies see marijuana dispensaries and cannabis collectives as businesses that carry a heavy risk. Essentially, while cannabis remains illegal at the federal level, they’re considered illegal businesses, and thus cannot transact with the banks. Some companies use different kinds of workaround measures, like using a system called a “cashless ATM.” This allows customers to swipe their card, enter their PIN, sign a receipt and receive change for the amount they paid, in increments of $5. However, all this really does is add a middle man to the equation and may not be what every vendor or customer is looking for. High risk business models depend on the presence of a stable payment system. 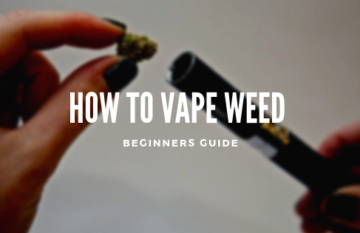 That’s what credit card processing is for, and it’s fortunate that a number of companies offer electronic payment solutions for businesses like those who deal with marijuana. 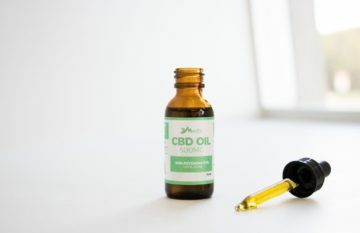 For cannabis companies, opting in for marijuana credit card processing can help businesses appeal to all kinds of customers, including those from the younger generations who may not carry cash. 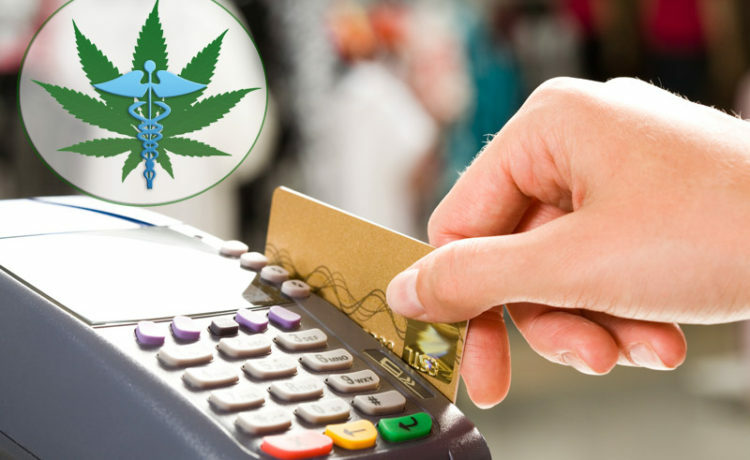 With a reliable payment processor service at hand, merchants can finally offer a wider variety of payment options in marijuana dispensaries and other hemp-related businesses and delivery services, both online and at physical locations. When looking for a processing service, it’s important to find one that supports the volume of your business. Don’t fall for a merchant account service that rips you off with overly high rates. Instead, find one that’s more affordable while guaranteeing security. Look for businesses that offer high levels of transparency in their doings, as well as customer service specialists to help you understand your rates. Underwriters and specialists should also be available to offer you individualized advice for your business. The marijuana industry is still a relatively new one, but some companies have been around for as many as 20+ years. Since each business needs its own customized plan, you will have the most success in securing a good credit card processing solution if you find a company that works to create a custom plan for your specific needs. It’s not rocket science; it’s just efficiency planning. Especially as alternate forms of money like cryptocurrency become more and more common, e-payments of all kinds will become increasingly available. 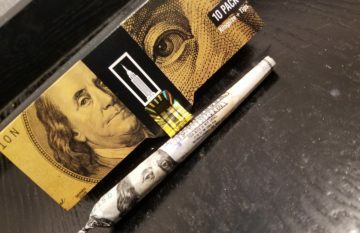 For a forward-facing business that deals with marijuana — a frontier that only recently became legal, and still only in some places — keeping payment systems cutting-edge and offering clients the most useful options will mean a lot and create customers who keep coming back. As the recreational marijuana business grows in several states, the system of payment for marijuana will likely adopt further. For now, though, electronic payment is a trustworthy option.